that you can use immediately. The Complete Mentalists Package. 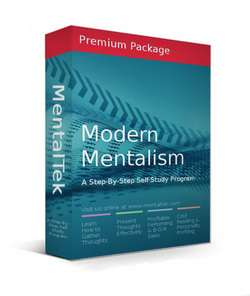 Everything you need to master mentalism and how to read minds: Learn specifically how to gather thoughts, present thoughts, performance and B-O-R sales, and personality profiling in this all-in-one collection of mystery performer courses. Learn mentalism and presentation best practices, using an intuitive step-by-step approach. For the complete mentalism program including performance and B-O-R sales and personality profiling, see our Premium Package. 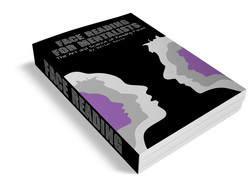 The complete guide to reading faces for mentalism: Learn the most important cold reading techniques and facial features meaning. 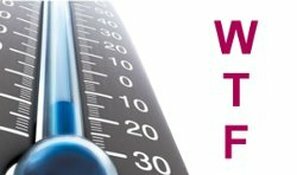 Learn cool body tricks on how to stop your heart with a visual temperature drop while you slow your pulse to a no pulse heart stop. 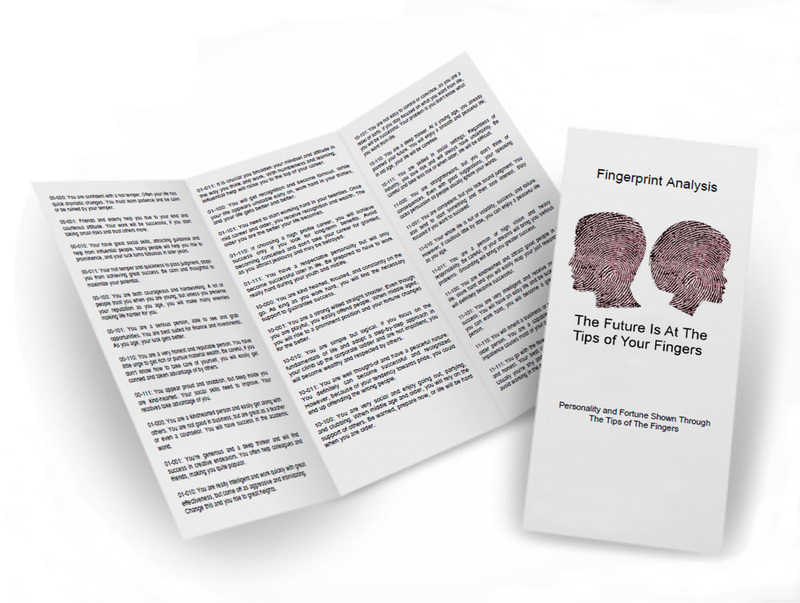 Buy both the complete face reading guide and customizable private label pitchbook. Includes 4 separate titles. Fingerprint Readings don’t look like just another palm reading. Includes a fully customizable ticksheet. The complete reading package. Includes the customizable ticksheet, a private label print ready pitchbook, and the face reading system. 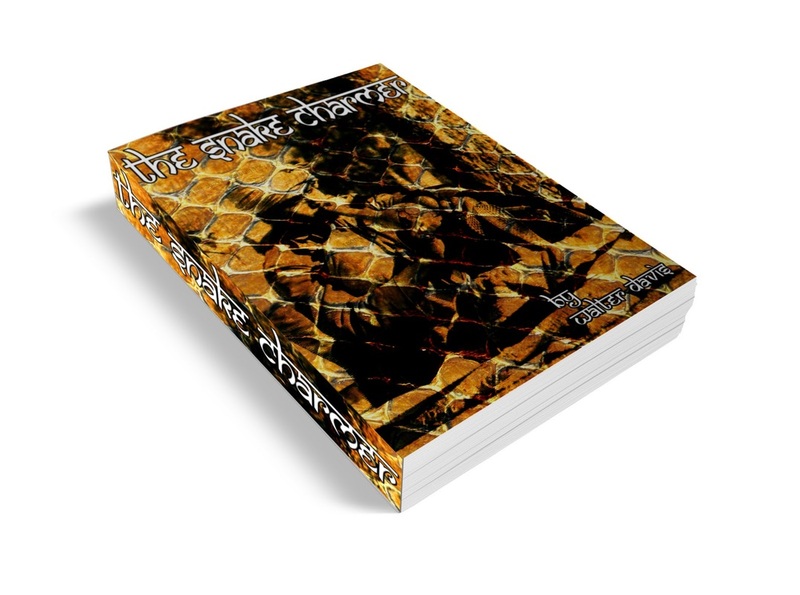 Learn the mentalist secrets of the only full reservoir ink swami gimmick.